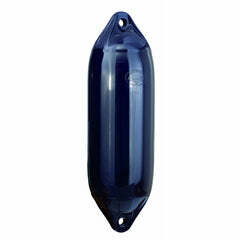 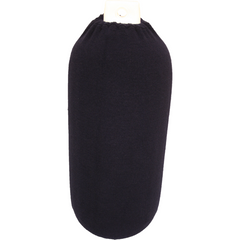 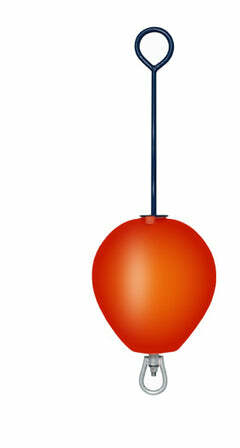 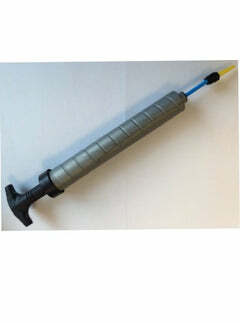 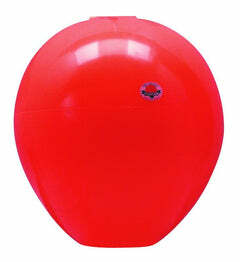 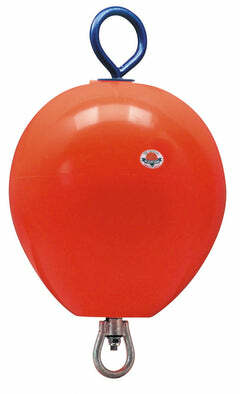 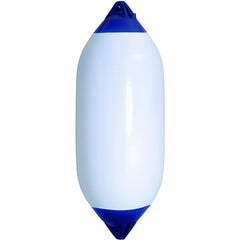 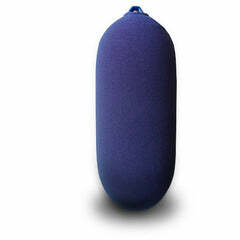 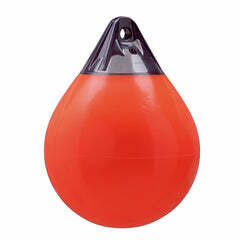 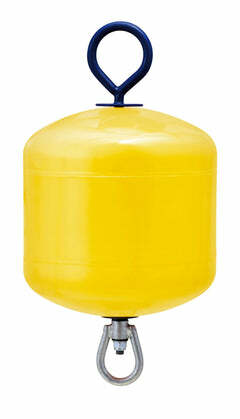 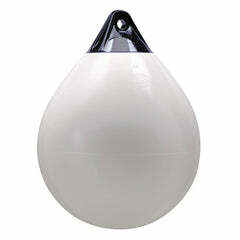 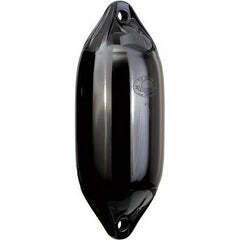 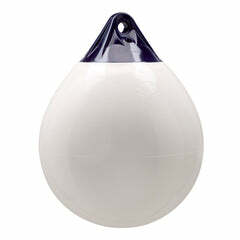 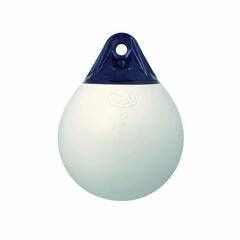 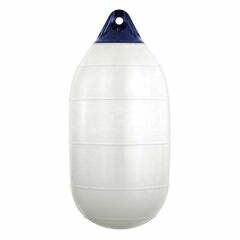 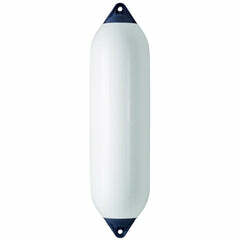 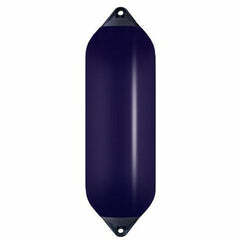 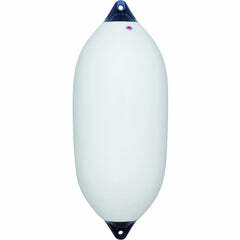 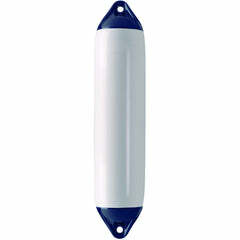 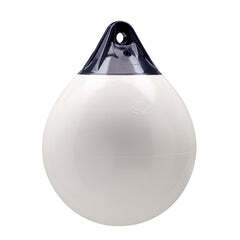 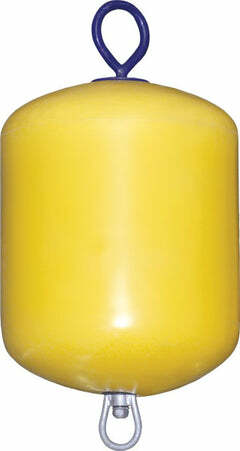 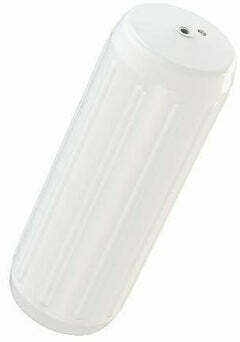 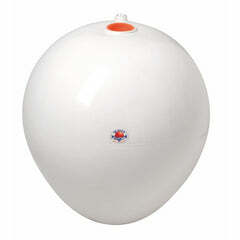 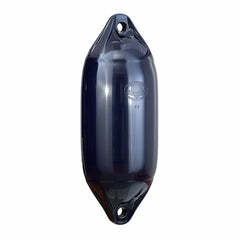 Polyform has a well-established history dating back to 1955 and produced the first inflatable buoy. 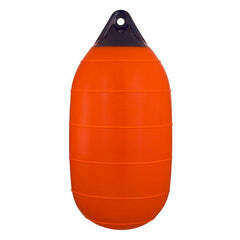 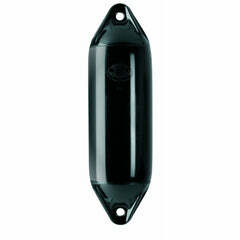 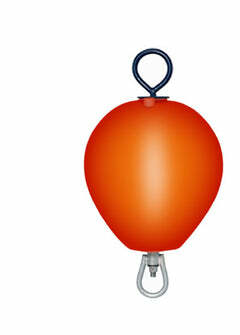 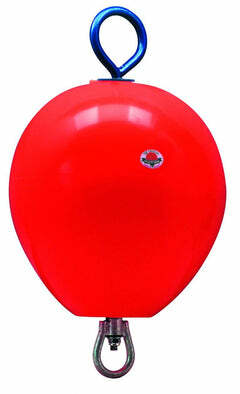 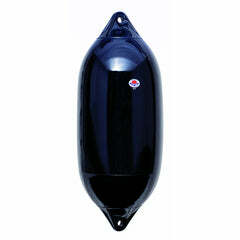 The original Polyform Norway brand is still recognised as the leading supplier of high-quality buoys in the world. 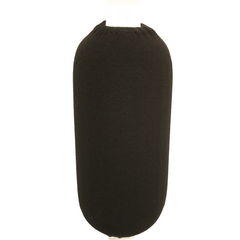 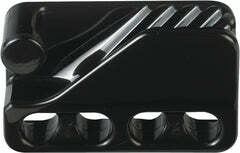 The patented production ensures high-quality protection all year round, even in the toughest of conditions.